Vietnam Electricity Group (EVN) will purchase electricity from biomass power projects at the price of VND1,170 per kWh or 5.6 U.S. cents exclusive of VAT and is adjusted based on foreign exchange rate. This is the content of the fourth draft on the supporting mechanism for biomass power projects in Vietnam that the Ministry of Industry and Trade put up for public comments on Tuesday. The price, which is proposed at 5.6 U.S. cents per kWh, is calculated based on investment cost, grid connectivity expenses and others to ensure profits for investors, said Le Tan Phong, deputy director of the Energy Department under the ministry. There are many sugar factories in Vietnam producing biomass power from bagasse with a designed capacity of less than 10 MW each, Phong said, adding the power selling price is fixed annually under agreements between sugar plants and EVN. Biomass materials used for power generation consists of by-products and waste in agricultural production and forestry product processing and other crops such as rice husk, bagasse, coffee husk and household wastes. Under the draft planning, Vietnam will develop biomass power in the Red River Delta, the northern midland and mountainous regions, the north-central and central coastal regions, the Central Highlands region, the southeastern region and the Mekong Delta. 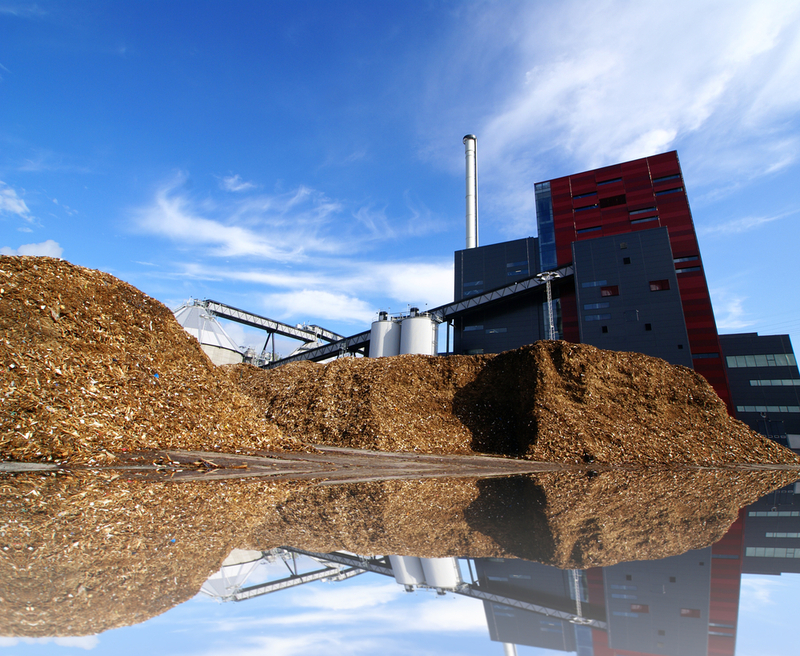 The draft version, designed to support local biomass power projects, also includes schemes to exempt developers of import tariffs on fixed assets, materials and semi-products that are yet to be manufactured at home. Besides, biomass power projects and related works for connecting with the national grid are subject to preferential land use fee and rental in line with the current law. Nguyen Duc Cuong, director of the Center for Renewable Energy under the industry ministry, said Vietnam has strong potential to develop renewable energy sources like wind power, solar power, geothermal energy and biomass power. The ministry now is considering several biomass power projects across the country. Vietnam targets to have renewable energy accounting for 9.4% of the nation’s total power capacity by 2030, with wind power expected to reach 6,200 MW, biomass power 2,000 MW and other kinds a combined 6,000 MW.